mahindra thar CRDe actual showroom look | real life review | interiors & exteriors !!!! maruti suzuki s cross facelift 2017 | infotainment system review | features roundup!!! DSK benelli tnt 600 i actual showroom look | real life review!!! 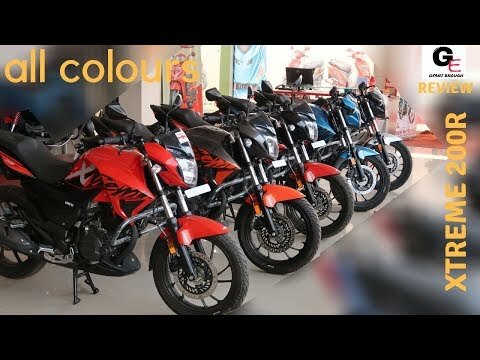 hero splendor ismart 110cc actual showroom look | real life review!! all new ford ecosport facelift 2017 | interiors & exteriors | real life review!! honda activa 125cc actual showroom look | real life review!!! maruti suzuki wagon r vxi+ with auto gear shift actual look with interiors/exteriors!! !